Well done to our high achievers! 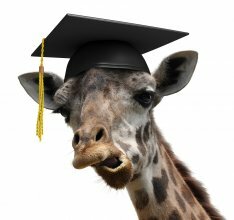 Find out which students successfully achieved their qualifications just in time for Christmas! 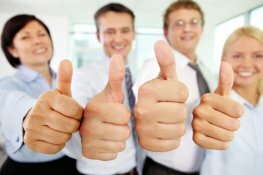 A bumper month of completions! 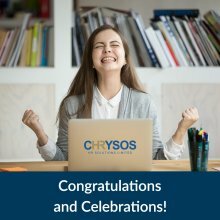 This month has been a bumper month for course completions here at cHRysos HR Solutions. 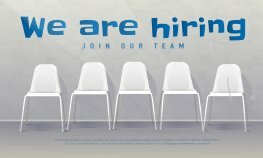 Is your name on the list? 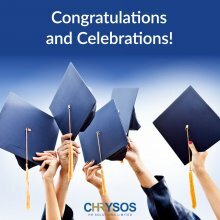 A record 36 graduates attended the latest cHRysos HR Solutions Celebration of Achievement event to mark successfully achieving their CIPD qualifications. Many congratulations to all our students who have successfully completed courses with us this month. 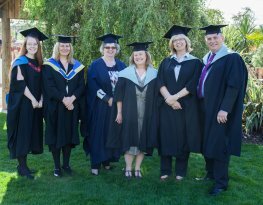 Huge congratulations to all our students who have successfully completed their CIPD programmes this month. 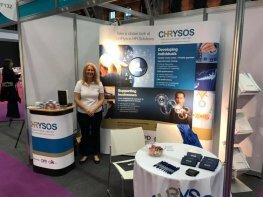 Win a free ticket to this year's CIPD Annual Conference & Exhibition! 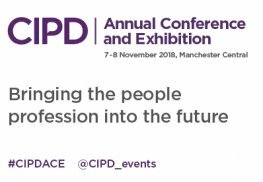 Find out all about this year's CIPD Annual Conference and Exhibition and how you can enter the draw to win a free ticket!